Starting with version 2.6 privacyIDEA supports the TiQR token. The TiQR token is a smartphone token, that can be used to login by only scanning a QR code. 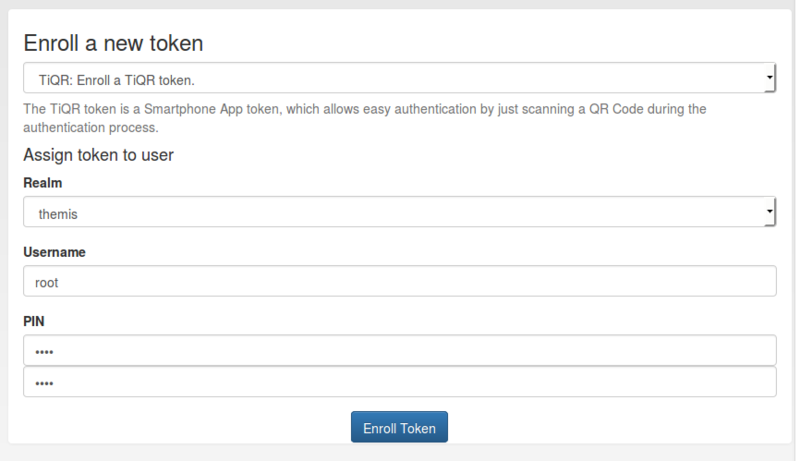 The token is also enrolled by scanning a QR code. You can only enroll a TiQR token, when a user is selected. You can not enroll a TiQR token without assign the token to a user. For more technical information about the TiQR token please see TiQR Token.